I love garland period. If I could redo my wedding I would have garland everywhere. For those of you thinking about having garland strands for your event, know that it will cost you anywhere between $6-$25+ per meter (cost dependent on the lushness, types of greenery, and types of flowers). If you are absolutely dead set on having these beautiful strands of magic for your event, but don't have the big bucks for the big, bold, lush garlands, here are a few cost saving alternatives. 1. 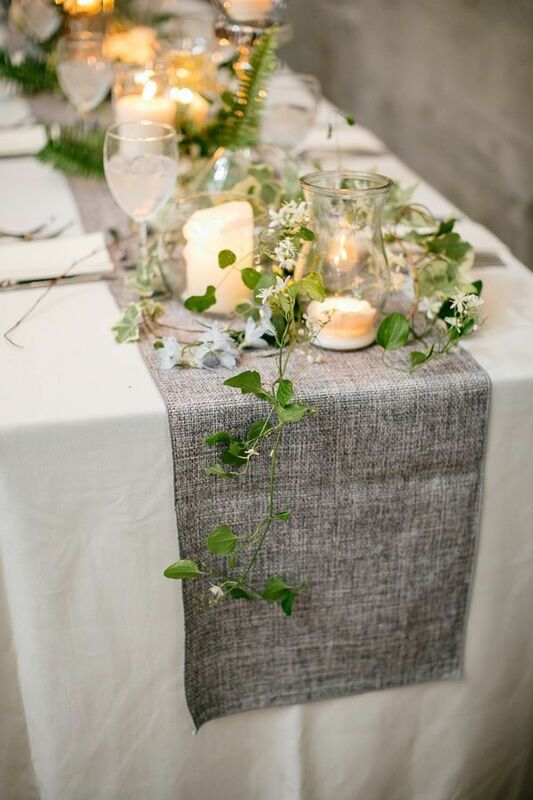 Ask your florist to cut the greenery into short stems and place them tastefully on the table. When it comes down to it, the least amount of work your florist needs to do, the less amount of money you will pay. With garland, a lot of the cost is labor – cleaning, trimming, binding, storing. You can also tuck your own items into the greenery afterwards to ‘fill it up’ – party favors, fruits, bowls of candy, potted plants, candles, picture frames, menus, etc. 2. Go fake. Although it is not always cost effective to go this route (especially if you are buying higher end quality), the great thing about going fake is you can buy the vines and greenery far in advance and not worry about them drying or tearing. You can also try and sell it afterwards! Calgary Wedding Buy and Sell and Calgary Wedding Swap and Shop are not only great places to check for used wedding items, but to also sell your no-longer-needed items. 3. Ask your florist to mix and match cheaper and more expensive types of greenery, trust me no one will know the difference. Yes, it might not look exactly like the picture you printed, but it can look pretty darn close. Question is, do you trust your florist? Different florists will have different expectations from you at your appointment. Most have a scripted list of questions they ask, but for me your first floral appointment is about connecting with each other. 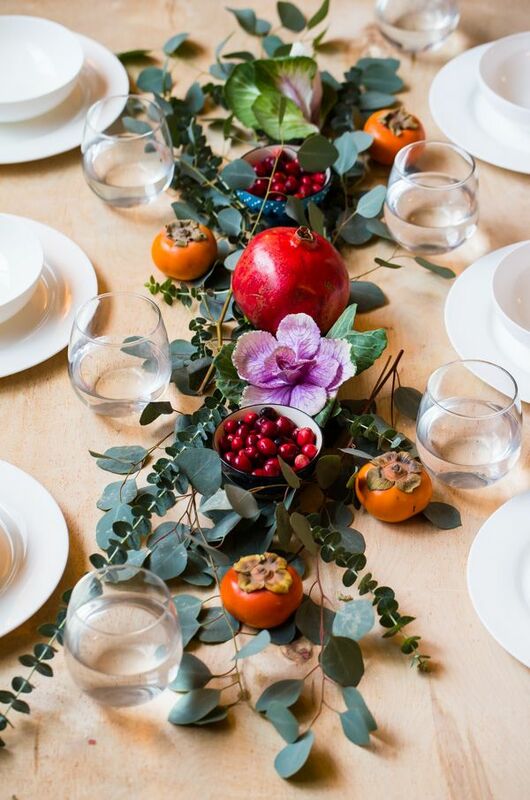 Then ask yourself these questions: Do you and your florist click well together? Do you feel comfortable telling him/her 'no'? Is he/she sincerely listening to your needs? Are his/her suggestions similar to your vision? 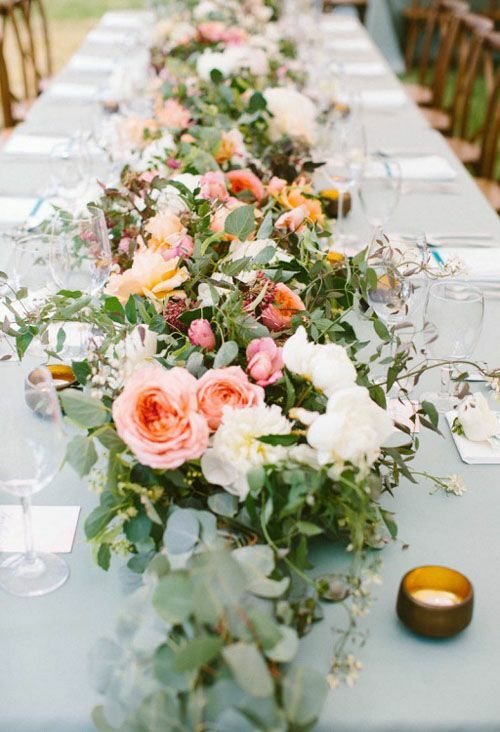 If you said 'yes' to all the questions, I think you've found your florist! Color: You should have your an idea of what your main color will be - bridesmaids dress color(s) and tux color(s). From here, your florist will be able to help chose complimentary colors for your wedding day. Theme: What kind of look are you going for on your wedding day? Rustic? Glamorous? Disney Princess Themed? 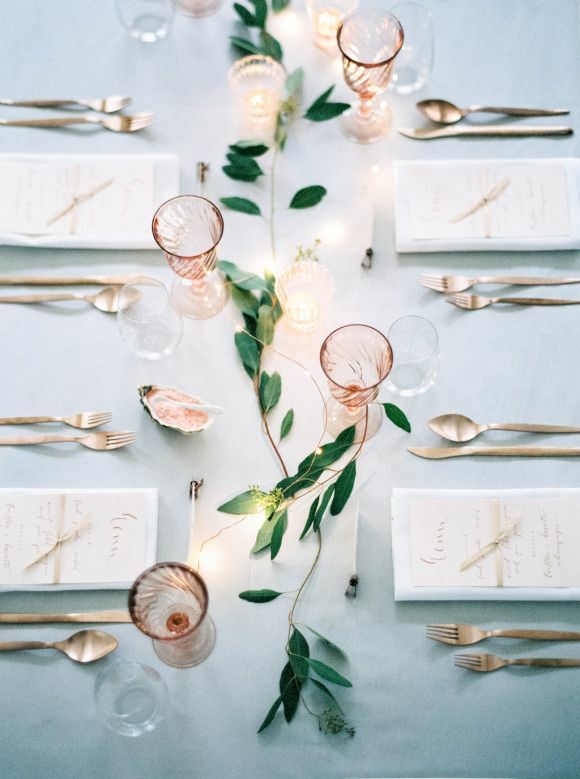 From here, your florist will be able to help chose the types of flowers and greenery that would best suit your look. Budget: Have a list of must items (ie. 4 bouquets, 4 boutonnieres, and 10 center pieces) and ask your florist for a rough estimate. Once you have determined an average base line of how much your 'musts' will cost, you can determine if you want to add those extra items. Psst.. Don't forget to ask your florist these questions. Do you deliver and how much does it cost? Sometimes florists have a flat rate, but others will have different costs for delivery to different parts of the city. Make sure you ask before hand so the cost is not unexpected! Do you help set up and take down and how much does it cost? If you have an elaborate wedding with multiple pieces that require special attention, it is worth having your florist come set up. Ask your florist if they have items for rent - that way you won't have to worry about purchasing a one-time-use item, and you have the added benefit of having your florist take the rental items with them if they help with the take down. Can you recommend some friends in the industry? Your florist is not just a florist, he/she is also your friend and can help set you up with make-up artists, photographers, bakers, rental suppliers, wedding planners (sometimes with a referral discount!). They know the business, and they have connections ;) Go ahead, ask me who my picks are. Find us on Instagram by clicking on one of our latest posts below.